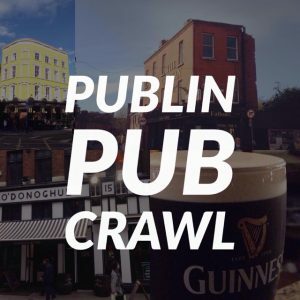 Dublin is increasingly regaining it’s reputation as a place where whiskey is produced and celebrated. 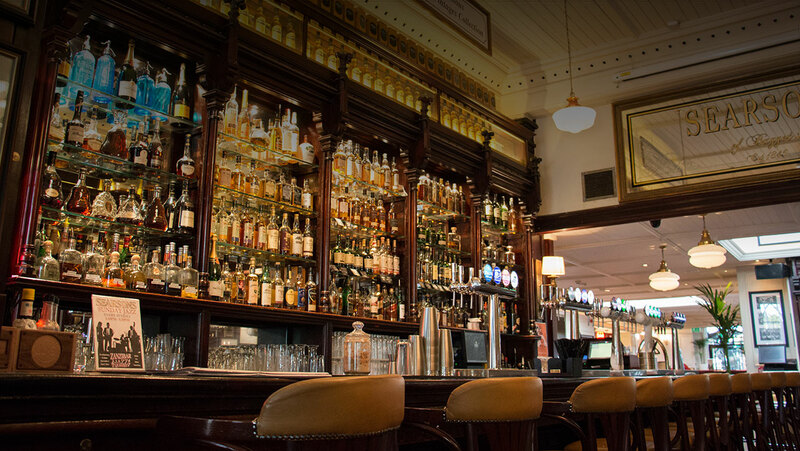 We’ve put together a list of some of the best bars for whiskey in Dublin. These bars have some of the best selections in town, they do tasting trays, and they hold tasting sessions. 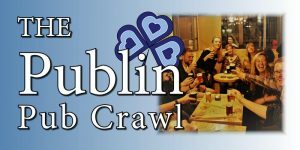 As well as having one of the most extensive collections of Irish craft beer on tap, The Headline also has an excellent whiskey selection that they put a good amount of thought into. In pride of place above the bar is the Teeling Whiskey collection. 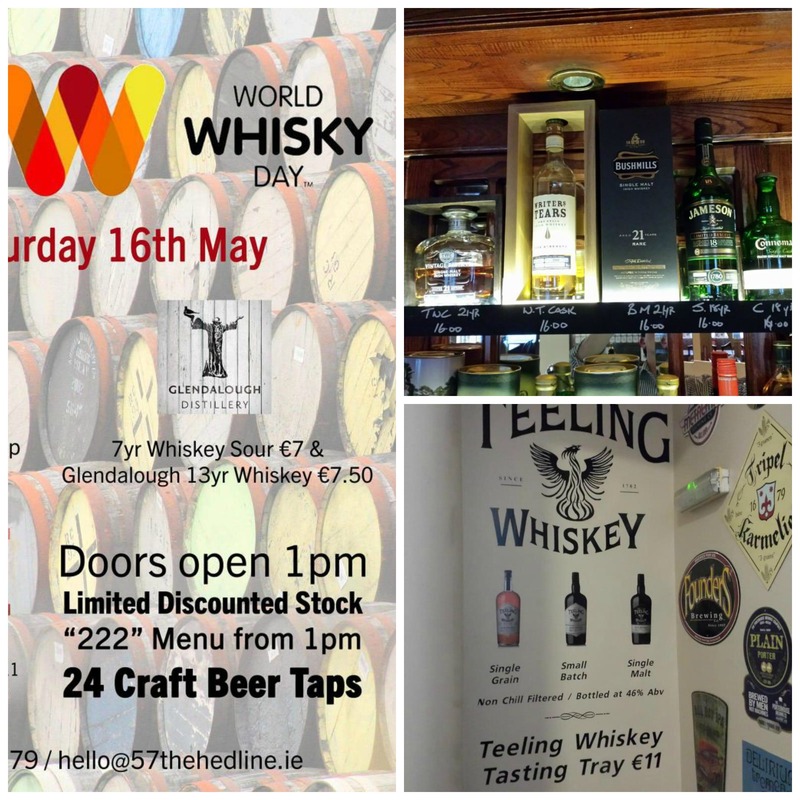 Teeling are establishing a distillery and visitor centre around the corner from the Headline and have a very good working relationship with Dublin’s hottest new whiskey. One of the selection for the sampling tray. The Norseman welcome visitors from all over the world on a weekly basis and do an excellent job of introducing our guests to the best that Irish whiskey has to offer. 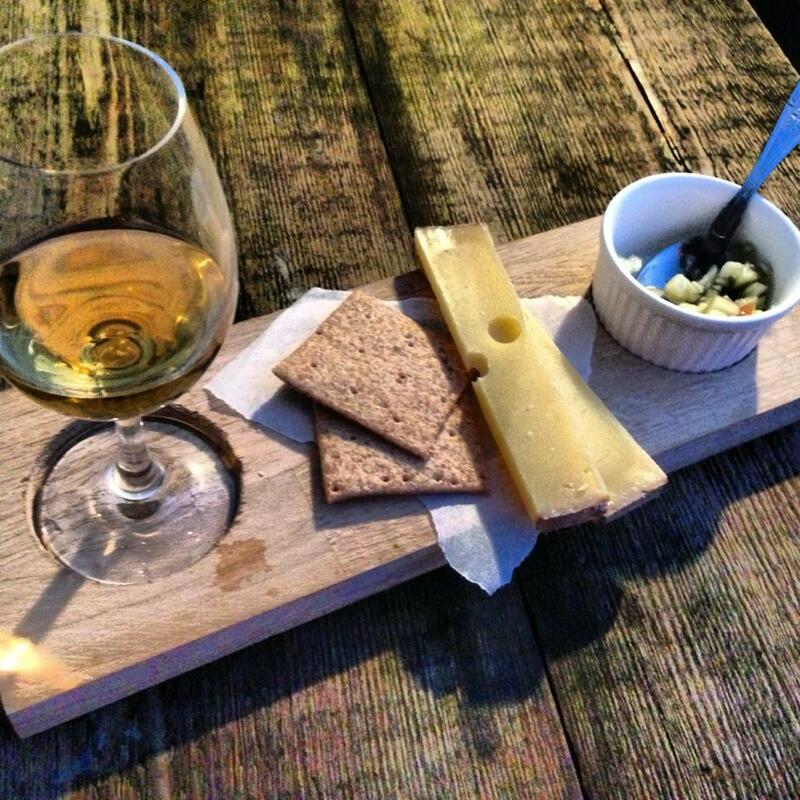 Their tasting tray changes weekly and costs €14. If you’re looking for entertainment and food to accompany your whiskey they have live music every night and food specials including mussels, steak, wings, seafood platters, and more. The name is a bit of a giveaway, but this upstairs area of the famous Palace bar on Fleet street makes the list for good reason. The owners recently renovated the upstairs area to focus purely on the growing demand for Irish whiskey. Their knowledgeable staff will take you through what’s on offer and steer you in the right direction. 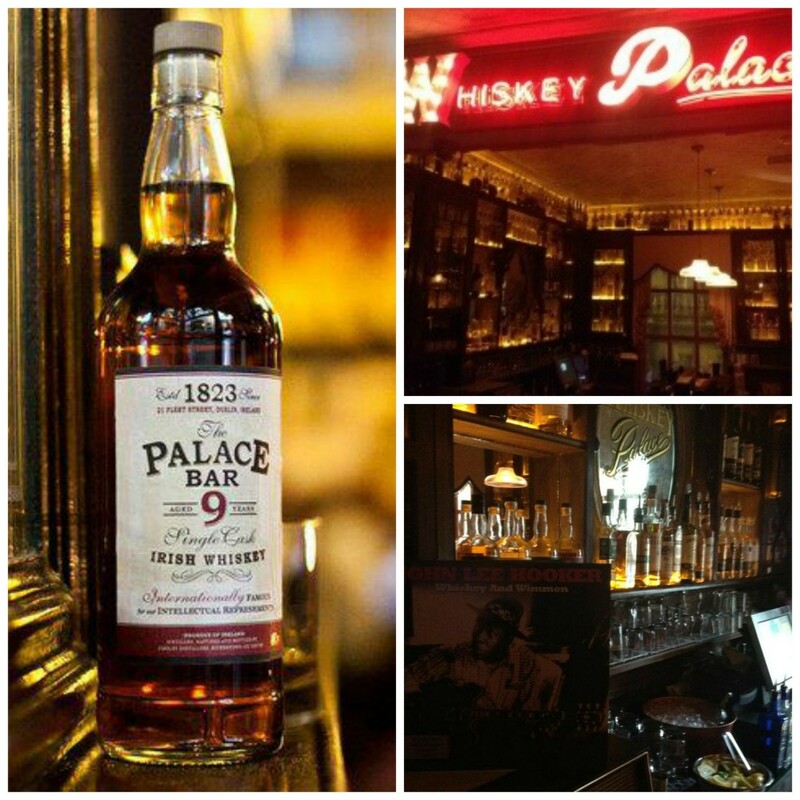 This bar also boasts the fact that they have their very own ‘Palace bar whiskey’. 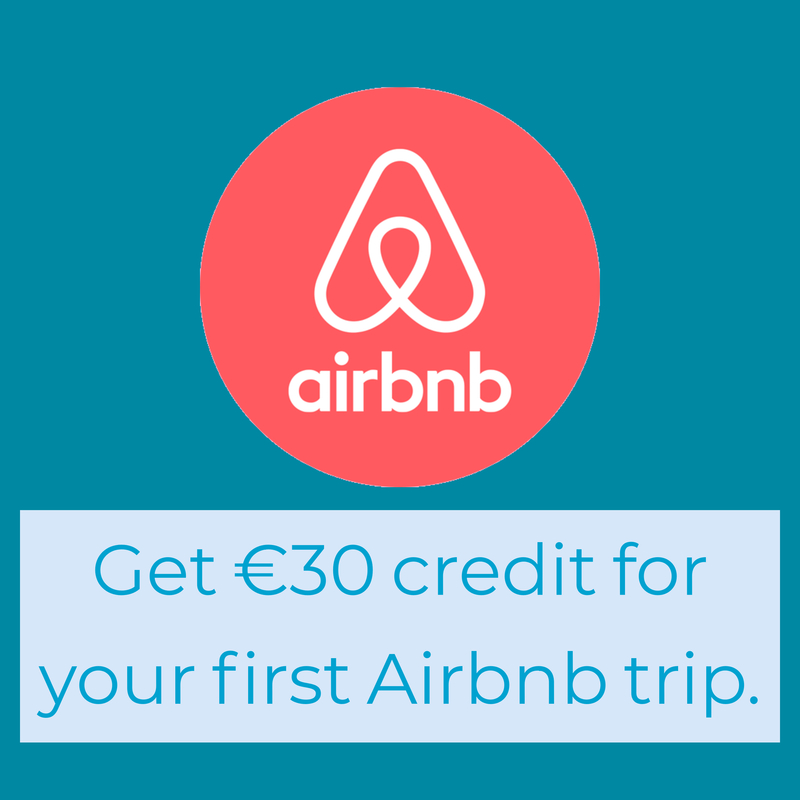 Surely a must try for visitors and locals alike. 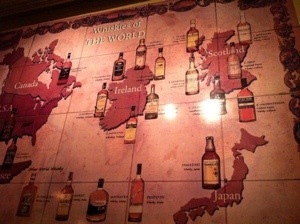 The whiskey map in the snug. Bowes lounge used to have a room upstairs that played host to visiting whiskey appreciation societies. While the room may be gone, they still retain the selection that made them a go-to spot in the city for whiskey drinkers. A very fine setting for some tasting is their snug area, which seat 4-5 people and has a map of the world that plots out the origin of the most famous whiskeys. One of their many pairing suggestions. It seems to be a yearly tradition that L Mulligan Grocer get mentioned in the New York Times as an excellent location for trying all things Irish. They put a huge amount of effort into sourcing the best whiskeys, beers, and food from local sources. When they originally opened they tried to stock as many whiskeys as possible, but now they’ve adopted a policy of favouring quality over quantity. Another feather in their cap is the suggested whiskey pairings on the menu that make your dining and drinking experience that bit more enjoyable. You can see their full menu via this link. This trend setting bar may be better known for its selection of over 100 craft beers, but they also boast one of the most impressive whiskey selections in the city. 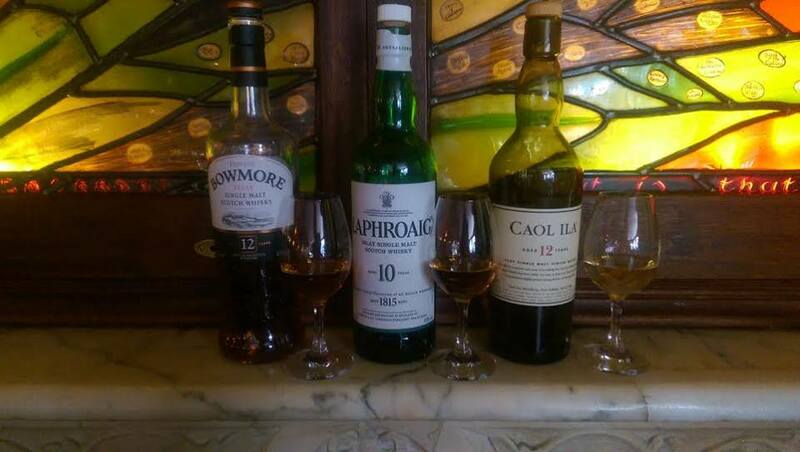 This would be a good selection if you’re in a group that wants to split their time between beer and whiskey tasting. Why not get a few samples of both? 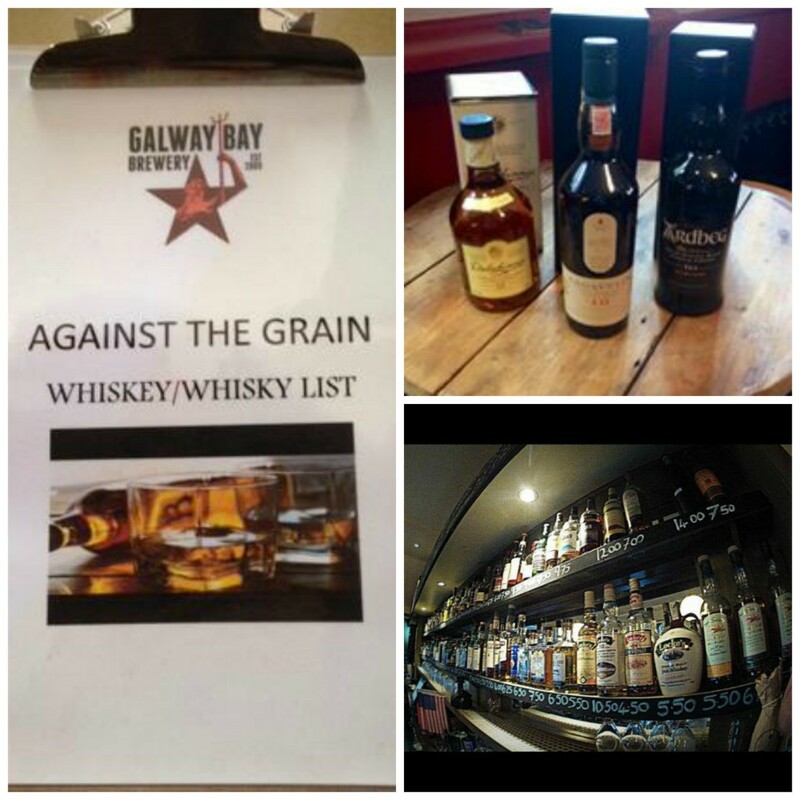 The Galway Bay brewery, the folks behind this bar have even made their own beer aged in Teeling whiskey barrels. It’s called ‘200 Fathoms’. Looking at the image above I think you’ll agree that Searsons have a pretty stunning collection of whiskey in their specialised whiskey bar. Their collection is up to around 90 bottles, including a special Middleton shelf that include every example of whiskey made by that distillery from 1984 to the present day. This is one place where the staff are properly trained to guide you through the experience. To view the menu in full visit this link. Their contribution to World Whiskey day is a cocktail called ‘The Iced Tea-ling’. It would pretty criminal to leave out a bar that has whiskey in the title. 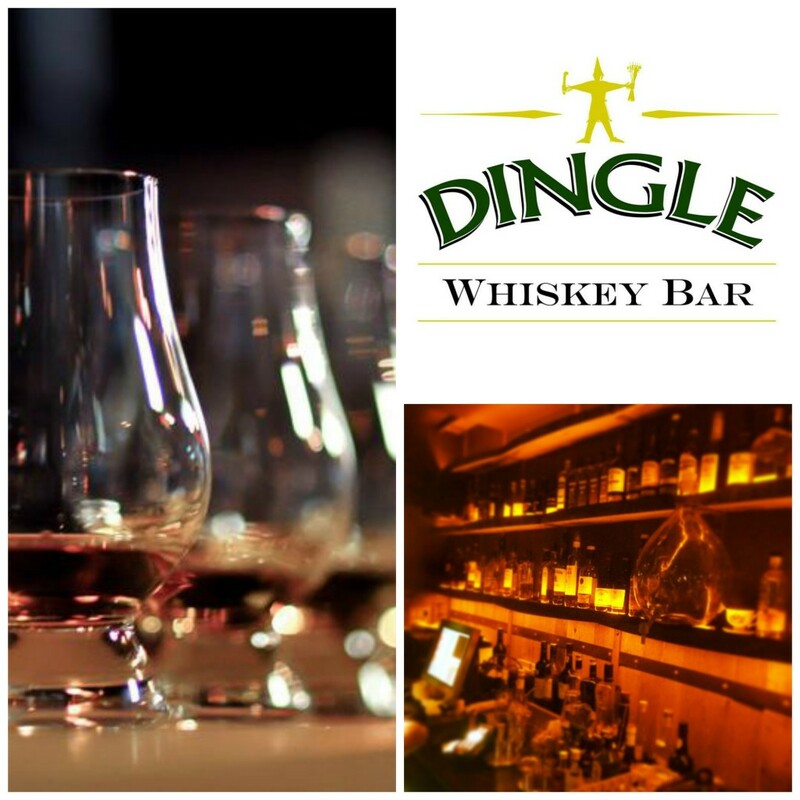 The Dingle Whiskey bar is a new addition to the city and is the brainchild of the Dingle distillery, who make whiskey, gin, and vodka in the south of Ireland. The bar itself is purpose built for tasting sessions and a refined whiskey experience. At the entrance you can see that some of the wooden fixtures are made from old whiskey barrels and that theme is continued inside. They have around 150 whiskeys to choose from and they hold tasting classes regularly on Tuesdays at 7pm. If you think there’s a bar that should have made the list, let us know in the comments below.